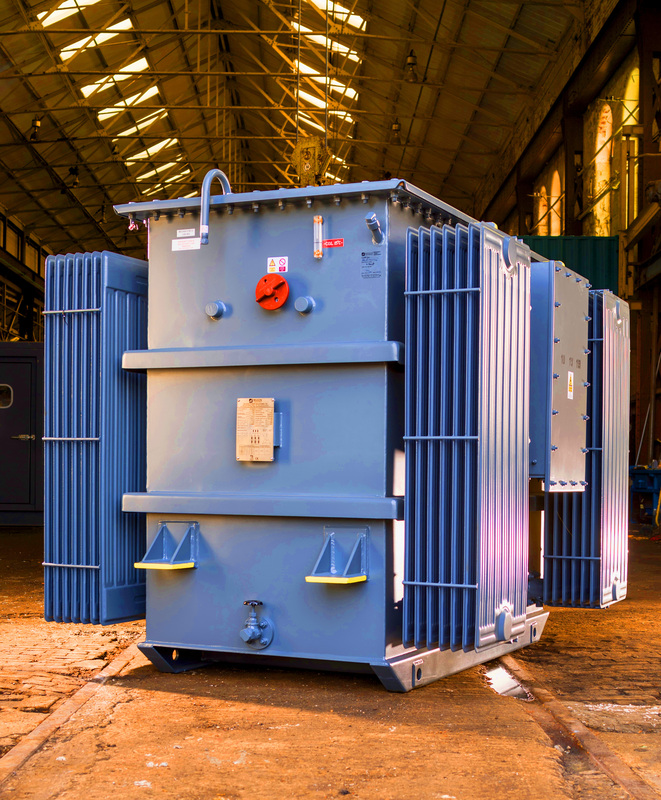 Low Loss Transformers can significantly create financial savings by optimising your voltage management and improving the energy efficiency and resilience of your site. Installing a low loss transformer can potential reduce energy consumption by up to 12%. In addition to lowering your CO2 production by around 23 tons per annum, Low Loss transformers are also available with biodegradable Midel fluid. 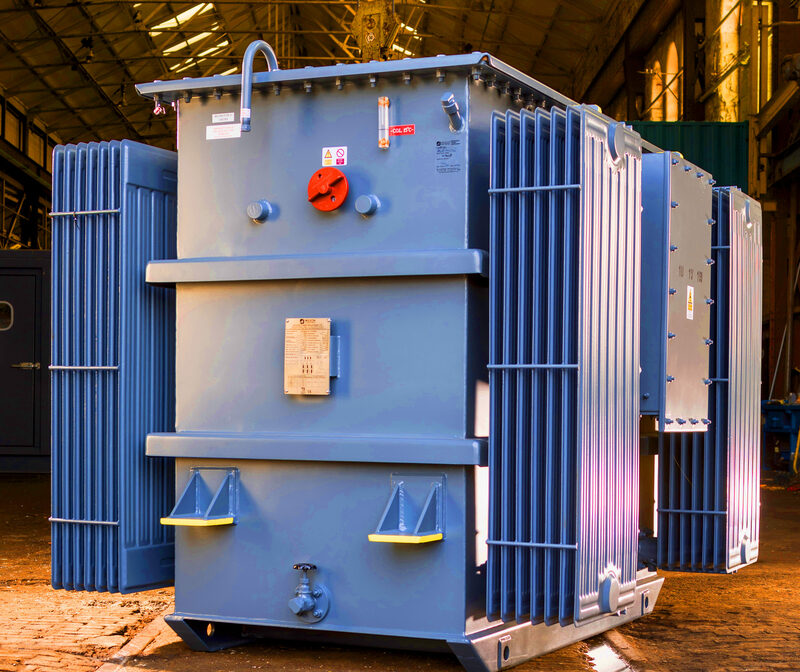 Low Loss transformers are designed to a similar footprint as existing transformers, resulting in lower installation costs, reduced site downtime and minimal changeover disruption. Super Low Loss transformers combine technologically advanced core materials with low loss conductors. Energy bills and operating costs can be reduced and it can also alleviate the environmental impact. High voltage sites can benefit by reducing their power consumption through optimising their required output voltage.